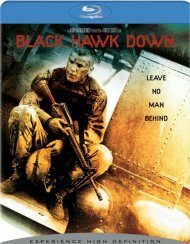 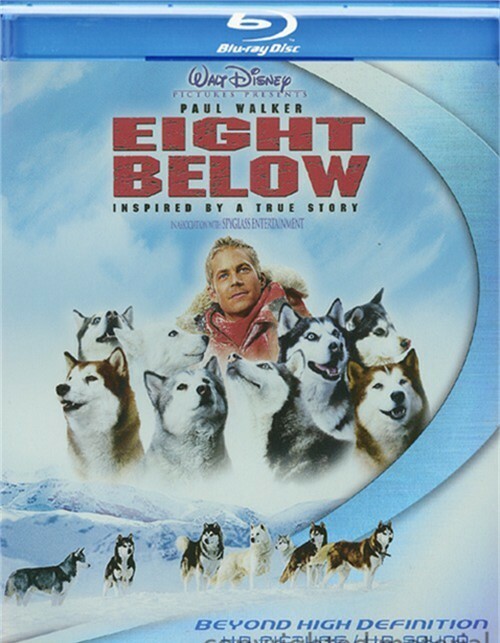 The unforgiving terrain of Antarctica comes to life through the wonder of Blu-ray Disc technology in this amazing tale of courage and loyalty. 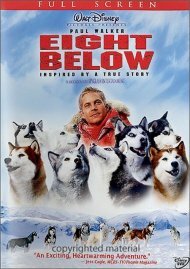 Eight incredible dogs, left behind when their research team is to flee, band together to survive the subzero elements that blister the screen in eye-popping 1080p. 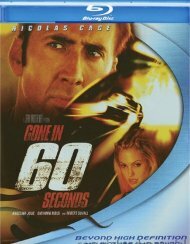 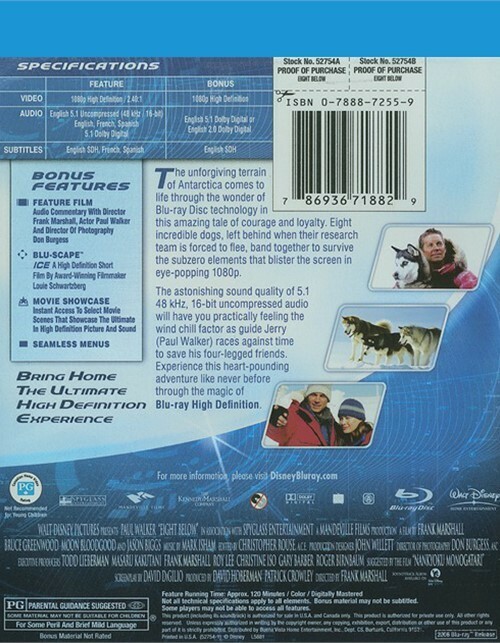 The astonishing sound quality of 5.1 48kHz, 16-bit uncompressed audio will have you practically feeling the wind chill factor as guide Jerry (Paul Walker) races against time to save his four-legged friends. 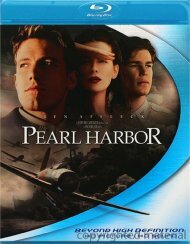 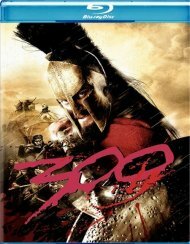 Experience this heart-pounding adventure like never before through the magic of Blu-ray High Definition.